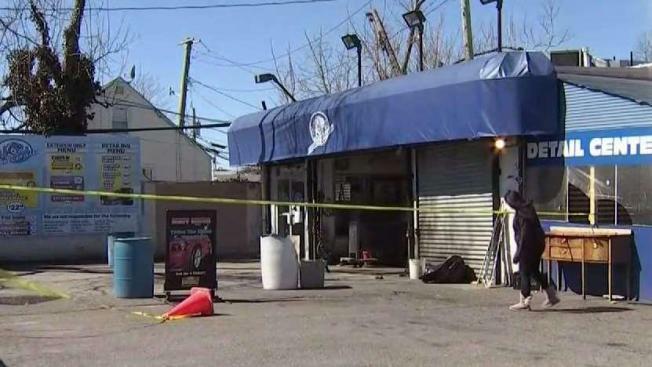 A vehicle at a car wash in Elmont accidentally hit and killed an employee there, police say. Nassau County police said they believed the crash at Empire Car Wash on the Hempstead Turnpike in Elmont was an accident. The driver approached the back entrance when he suddenly sped up, hitting the employee against a wall, police said. Eduardo Sosa, 53, of Elmont, was taken to a hospital where he died, police said.